Probate cases are stressful due to the nature of their situation. Count on Vanderkooi Law to provide sound legal guidance for your case. I’m Kristen Vanderkooi, Esq., and I’m a multitalented lawyer based in Nashville, Tennessee. From notifying creditors to resolving disputes, I’ll oversee your entire legal process from beginning to end. You can rely on me to make a stressful situation more bearable. Probate cases are stressful due to the nature of their situation. 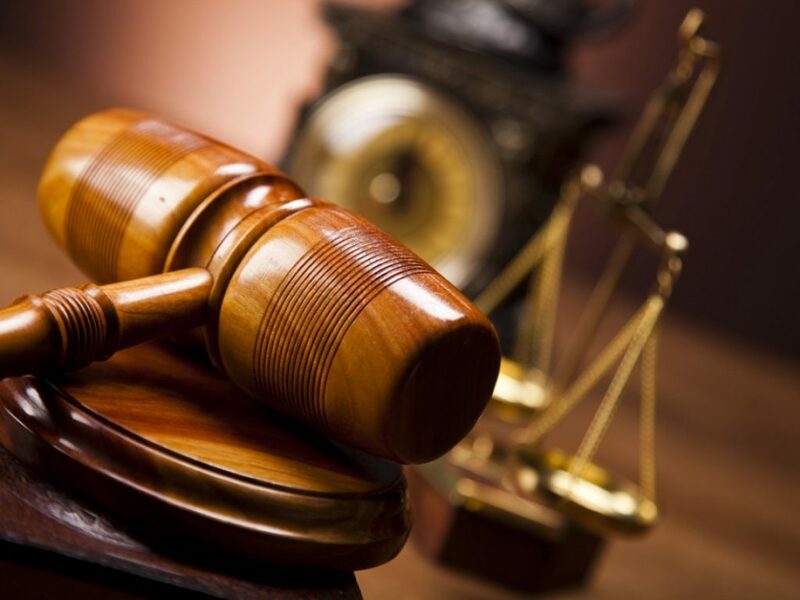 Count on Vanderkooi Law to provide sound legal guidance for your case. I’m Kristen Vanderkooi, Esq., and I’m a multitalented lawyer based in Nashville, Tennessee. From notifying creditors to resolving disputes, I’ll oversee your entire legal process from beginning to end. You can rely on me to make a stressful situation more bearable. Visit Vanderkooi Law today to work with an esteemed probate lawyer in Nashville, Tennessee. Before I became a lawyer, I was an officer and detective for 10 years with the Metro Nashville PD. This experience has given me a unique skill set that not every lawyer has. Since I’ve been on both sides of the law, I’ve gained a more in-depth knowledge of the legal system. I’m also a mother of two and will put your children first in any situation. Hire a skilled family law attorney in Nashville, Tennessee to help you with your situation. Contact Vanderkooi Law today to discuss your case with me. I provide hands-on legal services for all my cases. When you hire me, you’ll get dedicated legal assistance for a price you can afford. I’ll build a relationship with you so I can understand how to best tackle your legal matter effectively. Call 615-953-3728 now to schedule a free consultation with a probate lawyer in Nashville, Tennessee.